Woodland Hills CPA, Joel C. Lewinson, established his accounting firm and tax practice in 1982 and has since built a large client base in the entertainment, real estate, and medical industries. Mr. Lewinson supervises the firm and provides management advisory services, business accounting services, and tax services. Our business accounting services include business management, tax returns, financial statement analysis, and QuickBooks set up & training. Beyond Woodland Hills and the Los Angeles area, his practice has clients all around the USA, including but not limited to Hawaii, Idaho, Nevada, New Mexico, Illinois, New York, Arizona, and Florida. 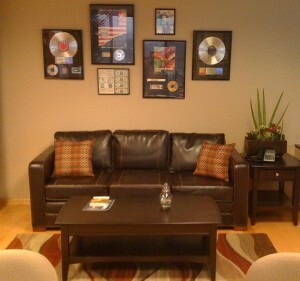 The firm also serves a number of international clients in Australia, Costa Rica, England, Switzerland and Italy. As a Certified Public Accountant (CPA) in the state of California, Joel Lewinson is more than just an accountant. Whereas an accountant can be any tax or financial professional who follows the Generally Accepted Accounting Principles (GAAP), a CPA like Mr. Lewinson must pass a rigorous licensing exam. The CPA exam takes place over several days so only the most dedicated accounting professionals pursue the distinction. As a CPA, Joel Lewinson also pursues regular ongoing education courses in order to keep current with the latest developments in tax and finance. Mr. Lewinson is a member of the California Society of Certified Public Accountants as well as the American Institute of Certified Public Accountants. 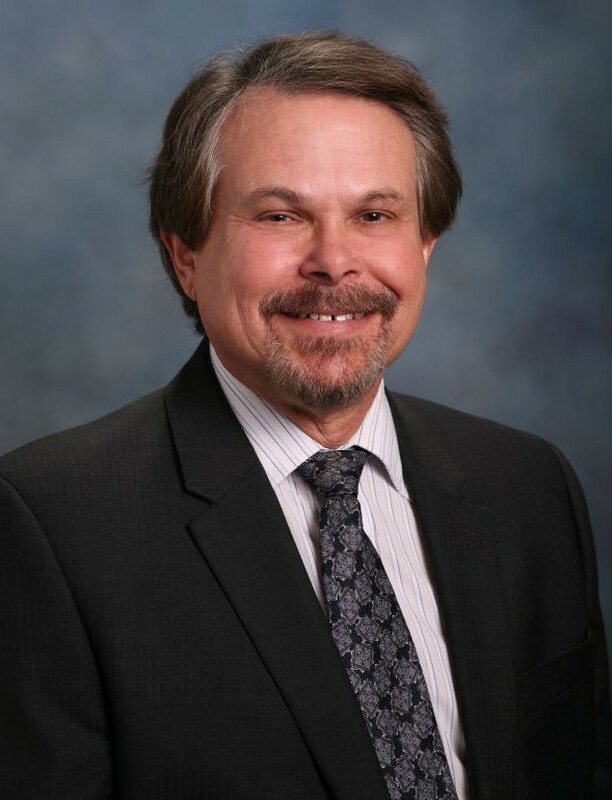 He has served on the Entertainment Committee and Real Estate Committee of the California Society of Certified Public Accountants, as well as in the Volunteer Income Tax Assistant Program associated with the Internal Revenue Service. He has given lectures and led discussion groups for a variety of professional organizations, and serves on the Board of Directors for a number of companies. He also writes for various publications, including the Editorial Review of Accounting Today. Mr. Lewinson has served as a member of the Budget & Finance and Personal Practices Committee for The Jewish Home for the Aging. Currently he is a Trustee of the West Hills Hospital & Medical Center, as well as a Director of the Valley Alliance for the Arts. Mr. Lewinson received his Bachelor of Science in Accounting from California State University Northridge. He is married and has three children.